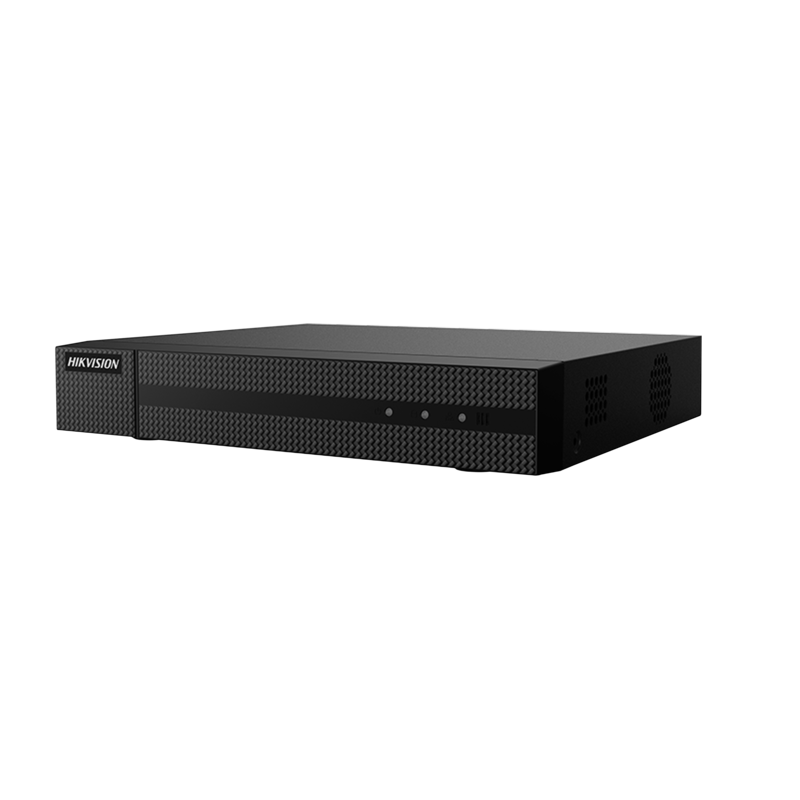 Stream and record up to eight video channels with the ERI-Q108-P8 Value Express PoE NVR from Hikvision at resolutions up to 4MP. Equipped with one SATA interface, this NVR can accommodate up to 6TB of internal HDD storage. Eight PoE ports can each transfer data and power over a single cable, simplifying connectivity. With the help of H.265+, H.265, H.264+, H.264, and MPEG-4 compression, file sizes are kept manageable while recording and playback quality are maintained. 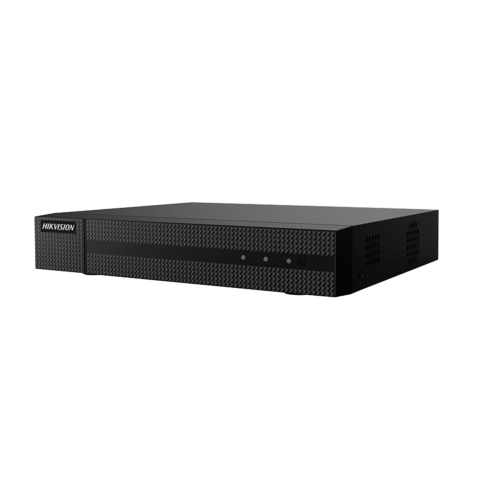 The NVR has HDMI and VGA interfaces and can output up to 4K UHD resolution video.